[V1] How do I sell memberships and limit access to products / content on Shopify? 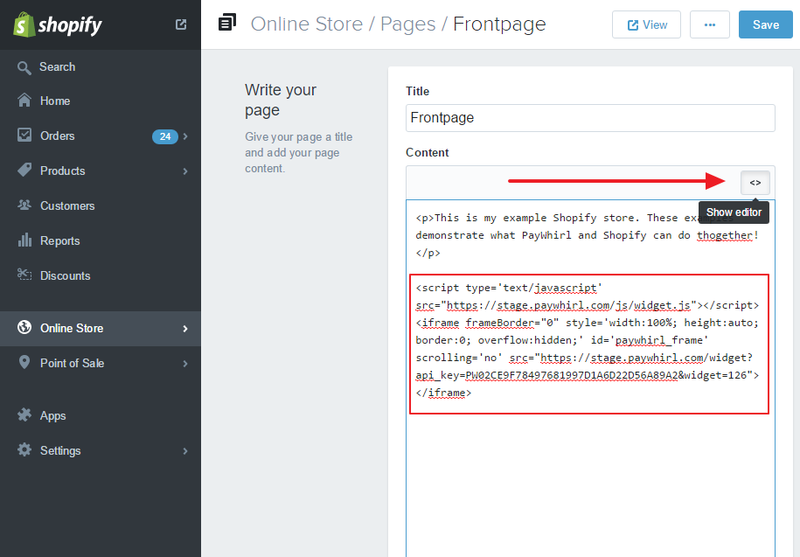 There are many different ways to implement content gating or "locking" with paywhirl and/or shopify. 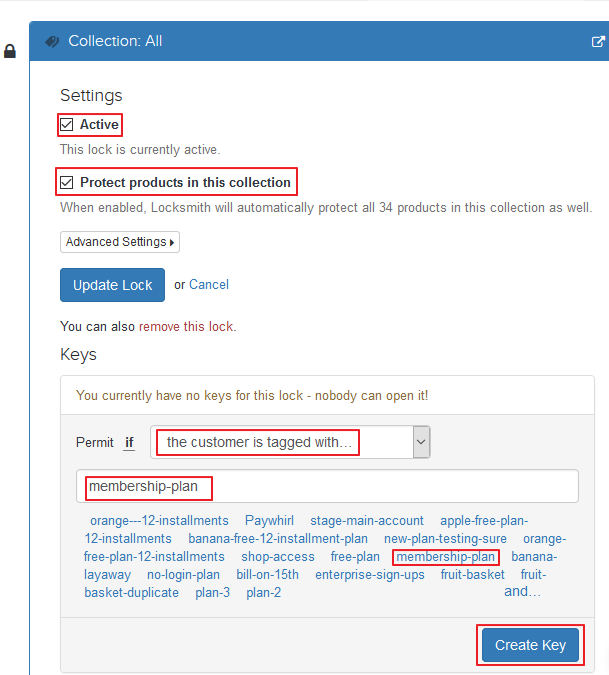 This is just a basic example using a poplar app called Locksmith for the shopify platform. Note: You must be using Shopify to use This Feature! 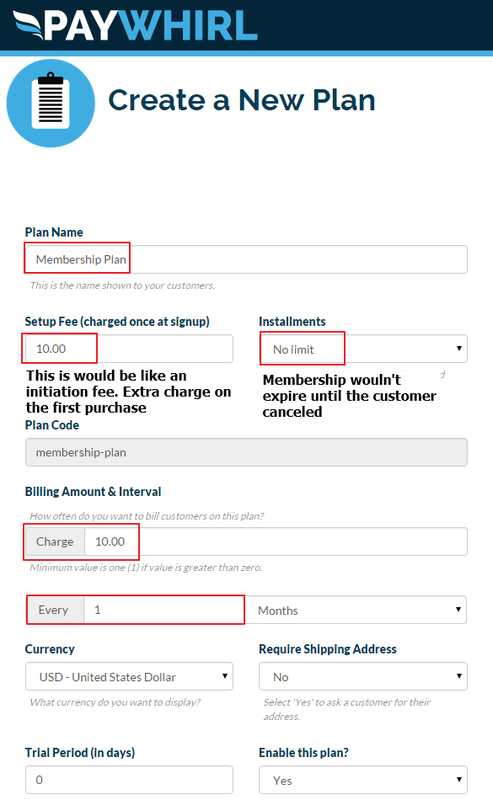 Go To Dashboard>My Plans and Click "Create a New Plan"
Fill out the plan form and customize your membership rates. Note the plan SKU and make sure orders are set for Each Installment (if you're using a set number of installments)! Next Fill out your features and save the plan. Save your self a headache don't unhide the product we create in Shopify! Now lets create your widget. Navigate to Dashboard>Widget Builder and click create widget. 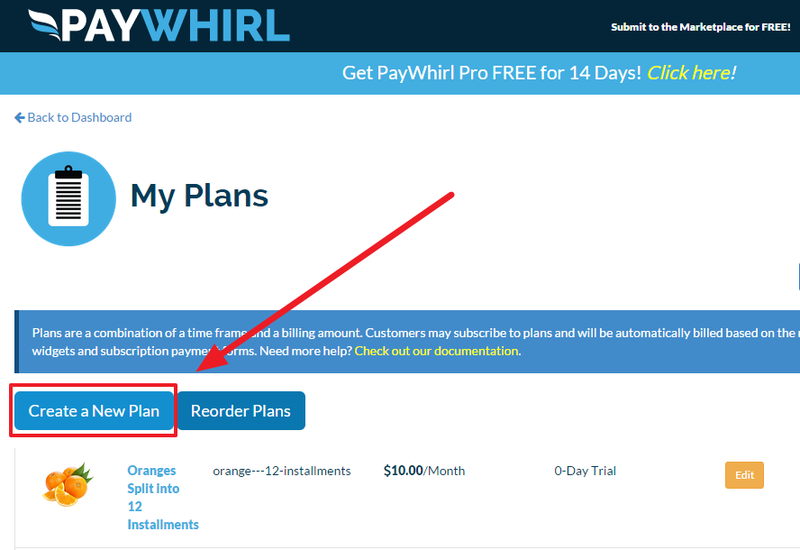 NOTE: A Payment form can easily be used instead of a widget if you only have one plan, etc. 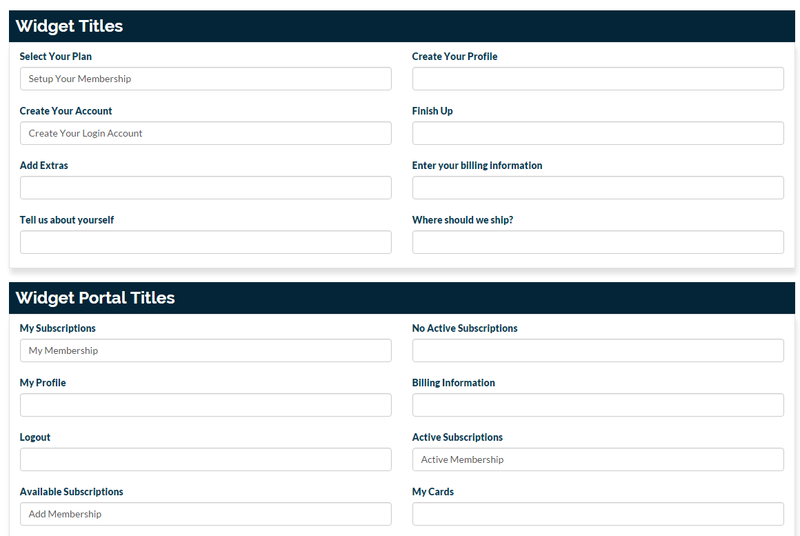 OPTIONAL: Lets customize your widget's look and feel navigate to Dashboard>Customize Text. You can change almost any label! Don't forget to save! 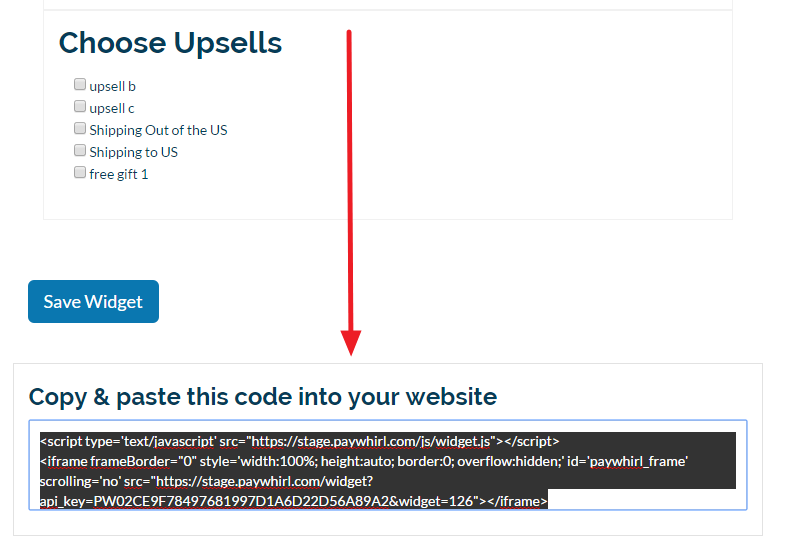 Edit the page and make sure to select the code view to paste your widget code! Make sure your the page is easily accessible to customers as this is where they will create their membership account to access the "locked" content. Now were ready to install the Locksmith app. Once you register you will need to create your locks within the app. You can lock down pages, products, collections and more within Shopify using the app. For this example we will be locking the cart and the full product list so only paid members can shop those collections. Change the highlighted fields. This makes sure customers continue to be subscribed or else they loose access! That's All Folks! 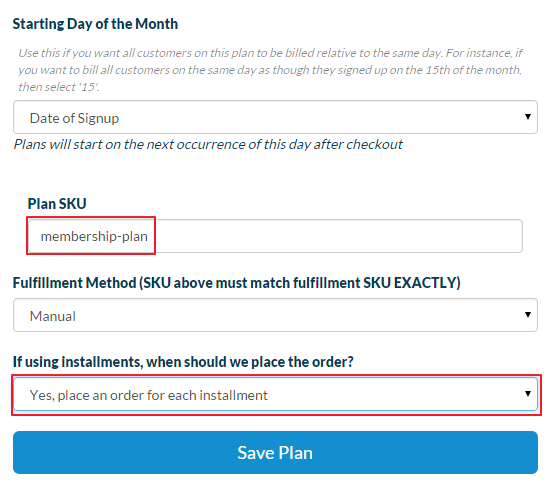 Your products now require a monthly membership to purchase.